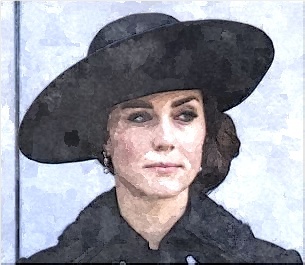 Duchess Kate joined Camilla, Duchess of Cornwall, and Sophie, Countess of Wessex, at the balcony to pay tribute to those who have suffered or died at war on November 13 in London, England. 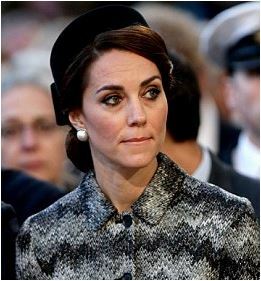 Duchess Kate achieved the elegant yet effortless look with a twisted ponytail. 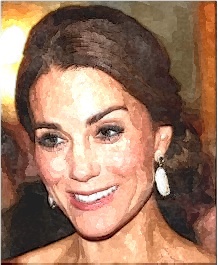 Duchess Kate is going to have a solo trip abroad to the Netherlands next month, according to the Kensington Palace. Duchess Kate got inspiration from Jackie O’Kennedy for her outfit while attending the Somme 100 Vigil in France with Prince William. 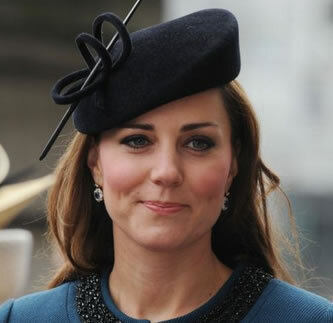 Duchess Kate chooses a powder blue Catherine Walker coat dress and Jane Taylor hat at St Paul’s Cathedral today. Duchess Kate looks dazzling in a royal blue Nansen gown, which is worth £2,000. 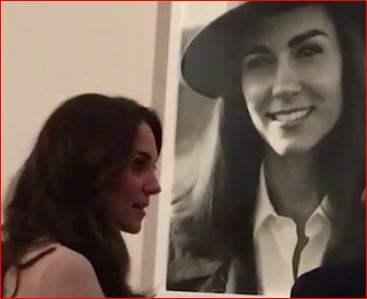 Duchess Kate looks at her portraits on display for the first time while visiting the National Portrait Gallery. 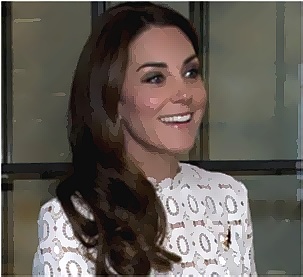 Duchess Kate is seen to help launch Children’s Mental Health Week with Place2Be, which is the U.K. charity started the event on February 8 and would end on February 14. Kate Middleton is set to be a patron of the All England Lawn Tennis & Croquet Club after Queen Elizabeth II took the role for 64 years. 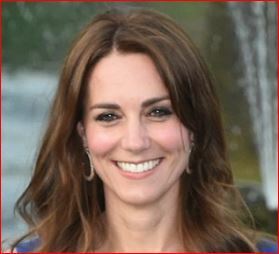 Duchess Kate is featured on Women’s Day magazine but she has a scary makeover when her cover is obviously photoshopped. 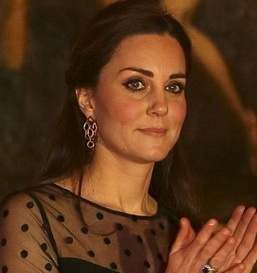 Duchess Kate shows baby bump at a charity event in Kensington Palace. Duchess Kate dazzled in a red Alexander McQueen dress for a star-studded event at Buckingham Palace. Duchess Kate will miss the big day in Northumberland because she fears she could go into labor before her actual due date. 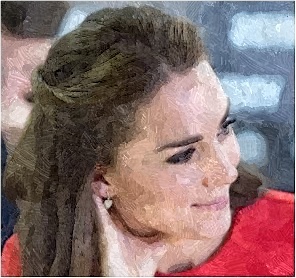 Duchess Kate is believed to be less than 12 weeks pregnant.